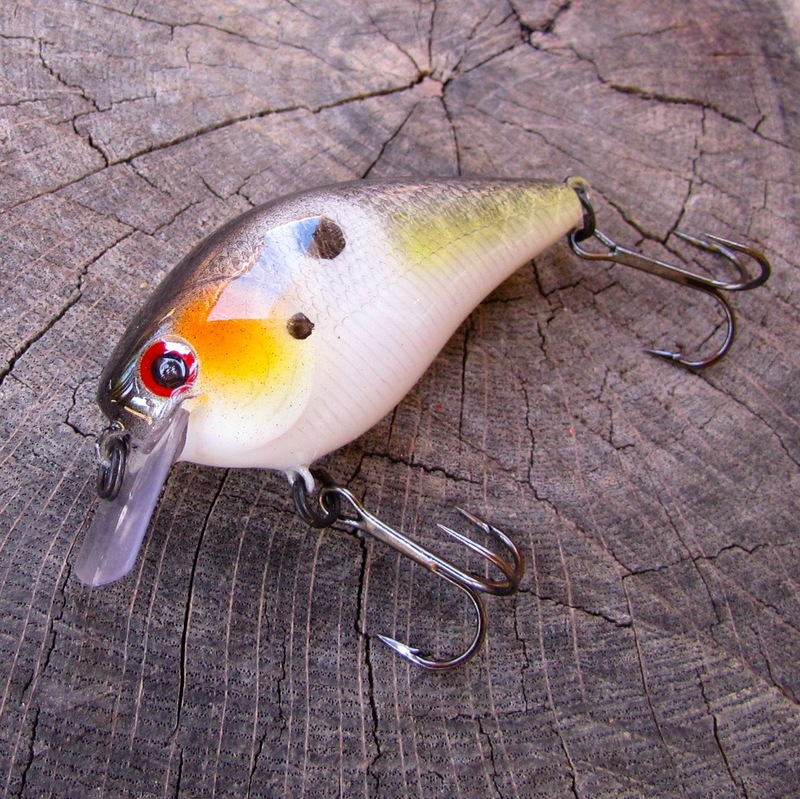 Not only are these air brushed beauties effective, but they are built to last! 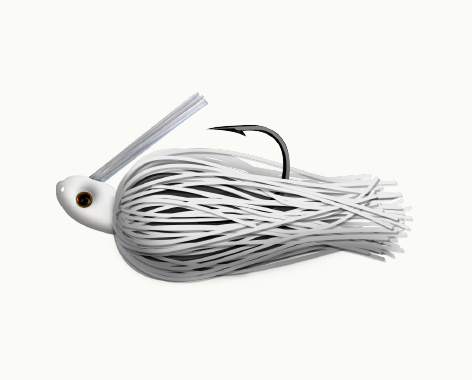 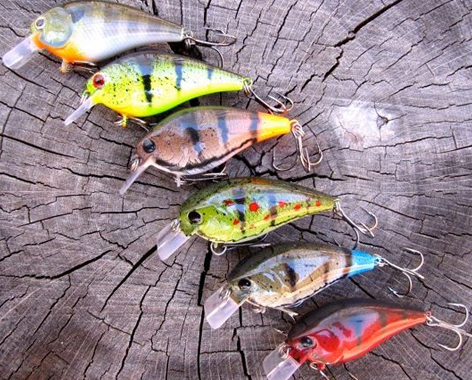 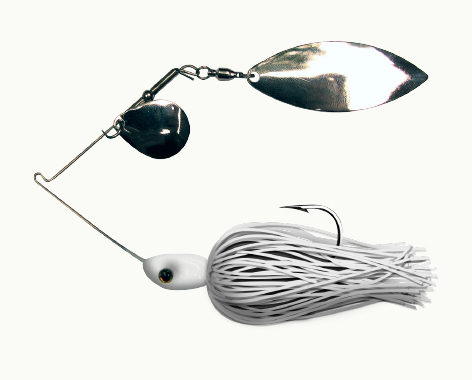 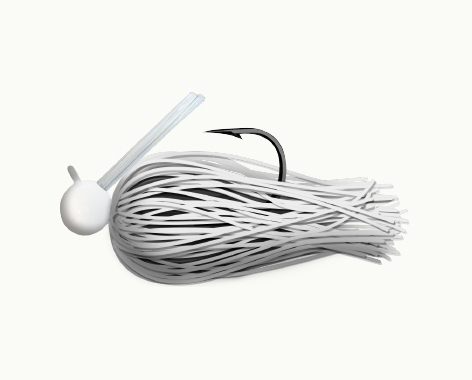 This 2-5 foot diving squarebill model comes in a variety of colors. 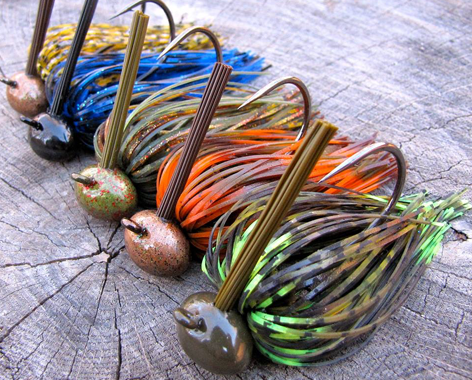 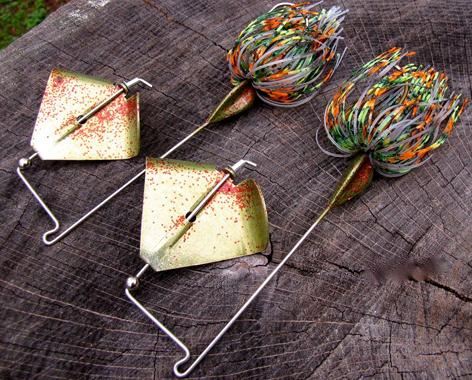 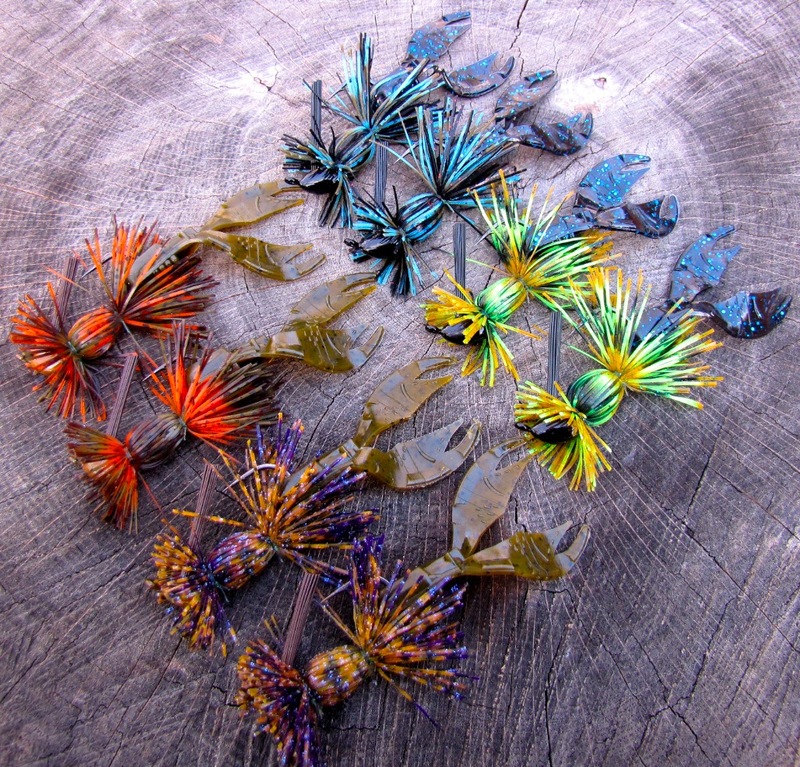 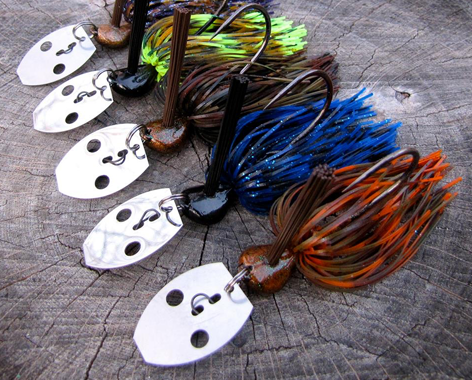 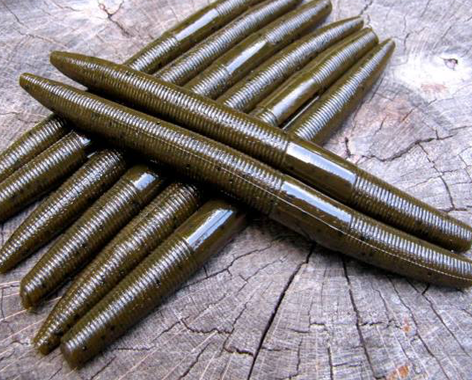 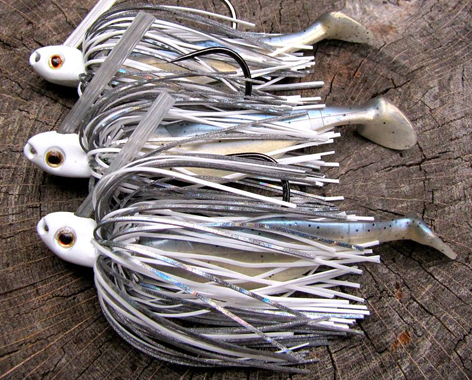 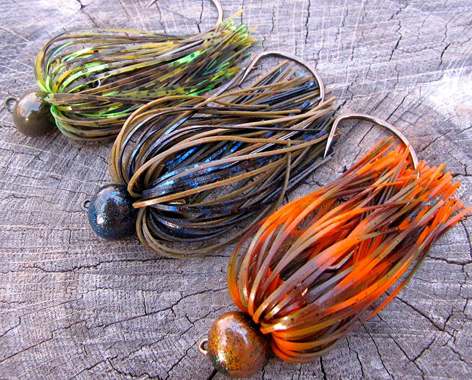 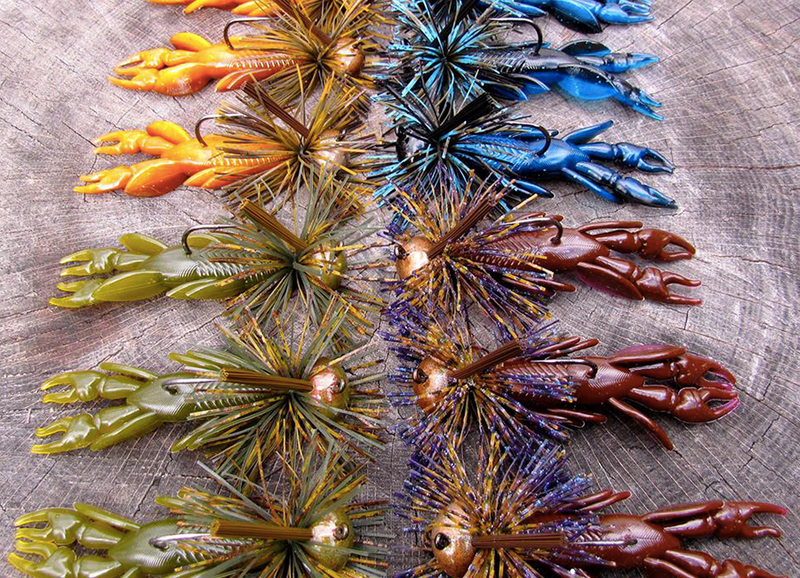 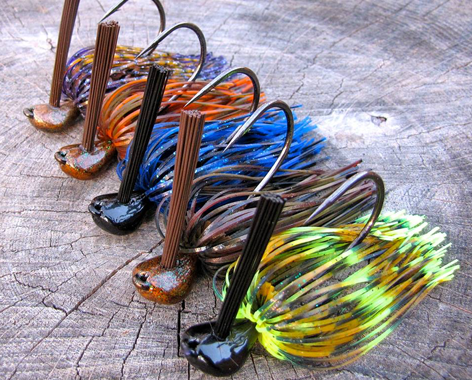 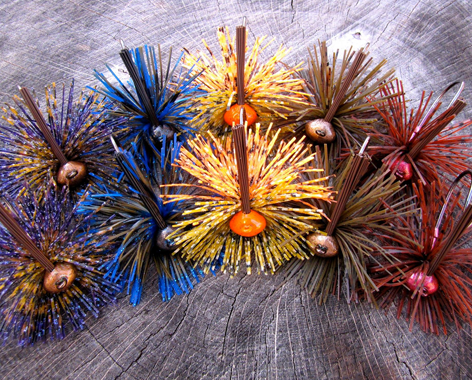 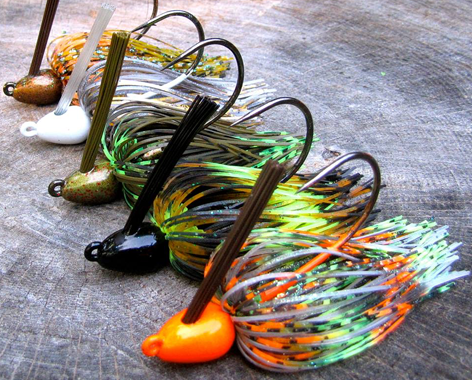 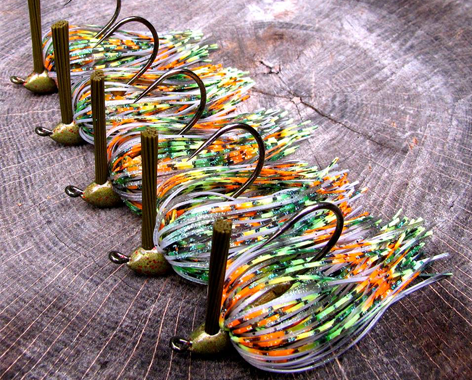 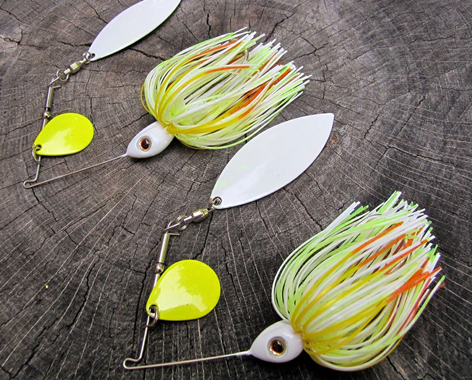 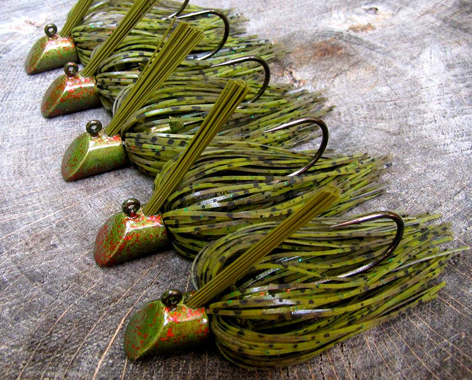 Poised with Mustad triple grip hooks, these little bait fish are ready to bite back!